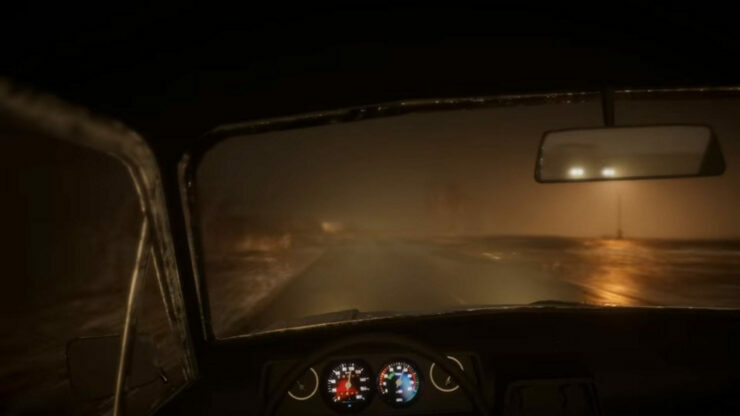 It’s not every day you hear about a ‘driving horror’ game. Beware, an indie project made by Ondrej Svadlena with the Unity engine, certainly looks intriguingly unique. What’s even more interesting is that a demo was publicly shared last week via IndieDB. You can download Beware’s demo (1GB) over here; if you, do let us know what you think of the game. The game has been tested on a very limited amount of hardware combinations. No crashes have been reported so-far.